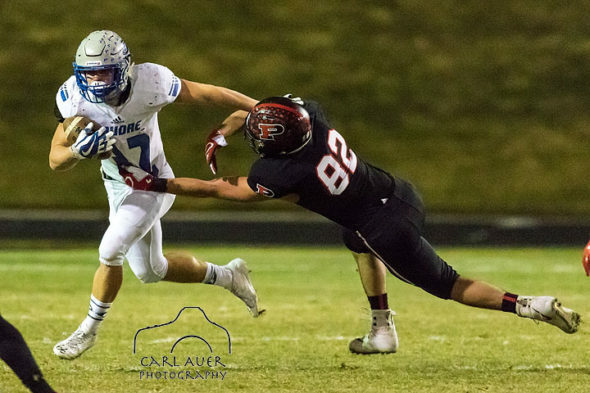 The first round of the CHSAA 5A football playoffs visited the NAAC in Arvada, Colorado when Poudre traveled to face Pomona. 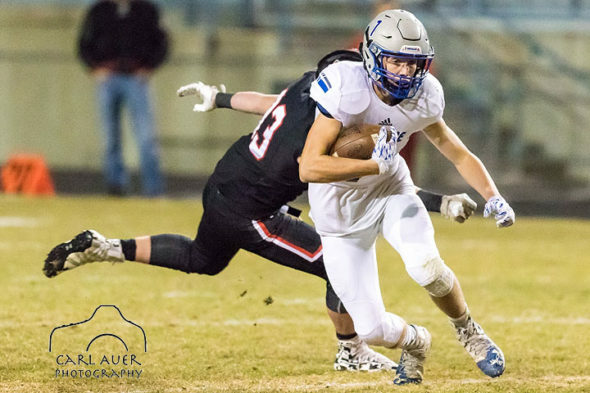 Unfortunately for Poudre, they had suffered a tragedy prior to the game when a player was killed in an auto accident following a team function. But with heavy hearts they played, and played hard. 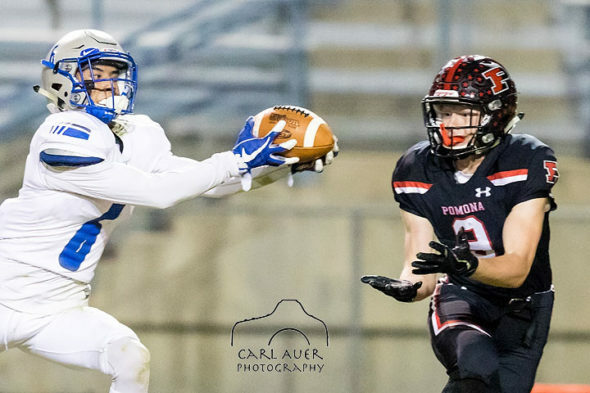 Pomona took a 14 point lead in the first quarter, and it looked like they had the game in hand, but some big plays from Poudre brought them back into contention for a brief period. 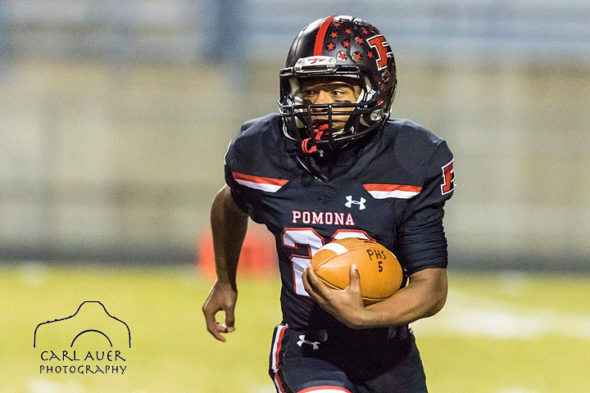 Then Pomona took over, winning 68-27. Here are some photos from the game. Both the Canon EOS 7D Mark II and 1D Mark IV performed outstanding. To view and purchase more, please visit MaxPreps. 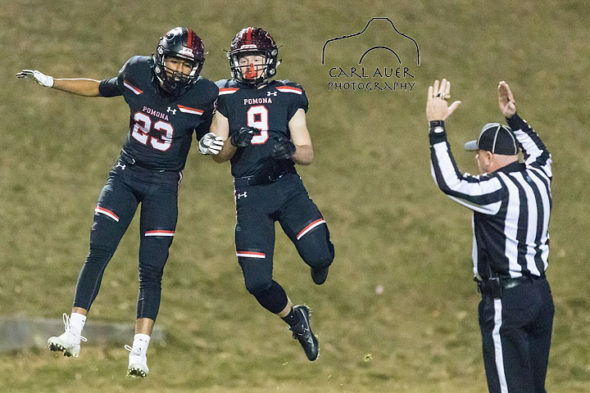 This entry was posted on Sunday, November 19th, 2017 at 1:28 am	and is filed under Sports and tagged with Arvada, Canon, Colorado, Football, NAAC, pomona, Poudre. You can follow any responses to this entry through the RSS 2.0 feed.